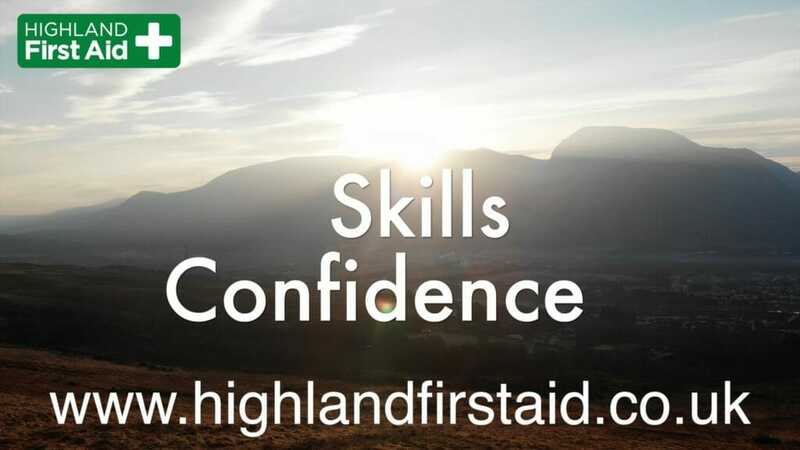 Highland First Aid courses gives you lots of practical and realistic help to make you a calm and confident first aider. We have been helping people prepare to be calm in an emergency for over a decade. Click here to select the right course for you and book on it. All Courses . . .
Next Courses . . . Ever had your mind go blank in an emergency? Can you move a person with a suspected spinal injury? Can I use a Defibrillator?